One of the best things of living in the Netherlands must be its festival climate. Oh hell, let’s be specific: the best thing about being an adventurous metal fan in the Netherlands is the annual trek to Roadburn. Never Mind The Hype has been a media partner of this festival extraordinaire for some years. 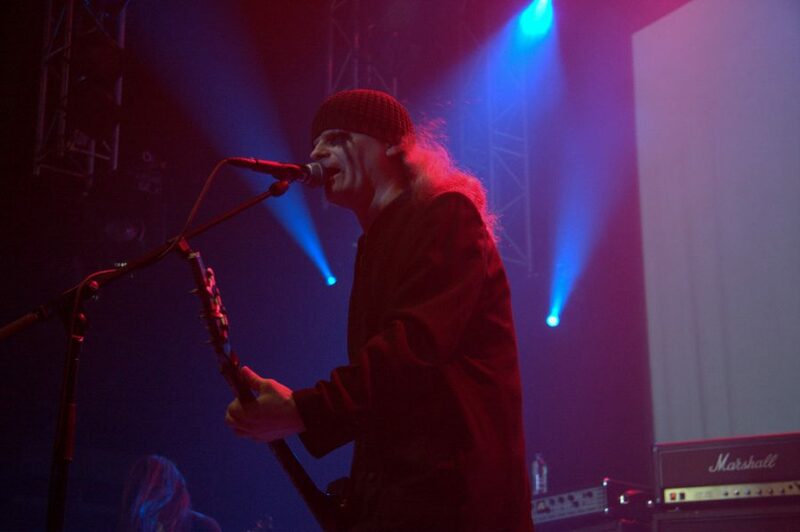 In the following article we take an in-depth look at the conception and production of one of this year’s artistic highlights: the Celtic Frost/Triptykon Requiem. Every metal fan has a reason to be at Roadburn. 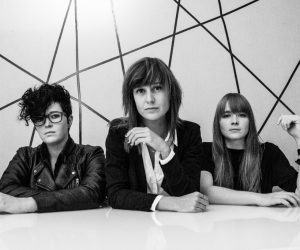 Year after year, the festival in the Dutch city of Tilburg offers unforgettable performances from a wide array of artists in numerous sub-genres. 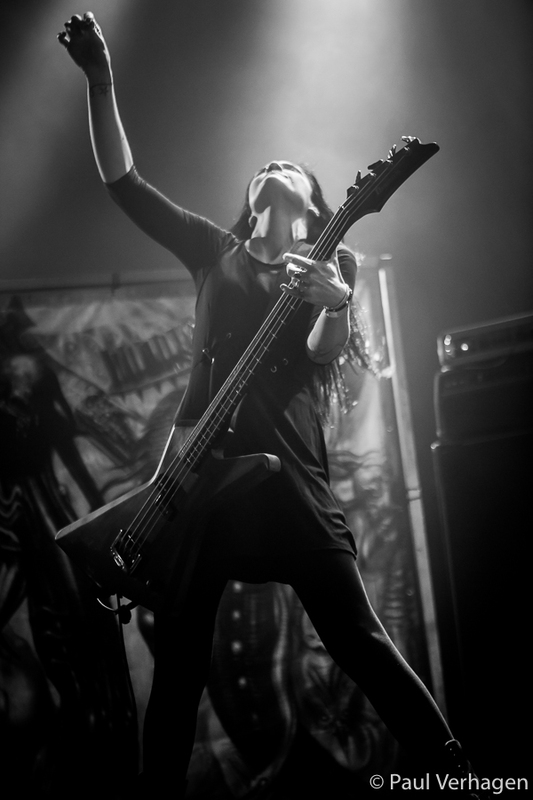 Performers and audiences are connected by a deep love for dark and heavy rock music and everything that came from it. Some of them float close to the well, some are drifting into uncharted territory, and all is good, for it is Roadburn. So yes, just being there to take it all in is your reason number one. But then there are the announcements about the edition to come. 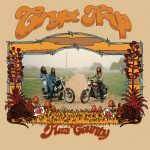 A steadily growing list of names that are familiar or surprisingly unfamiliar, and have you digging through your album collection or scouring the internet for sights and sounds. And the tension starts to rise, as you note the specific reasons why you definitely, absolutely have to be at Roadburn again. 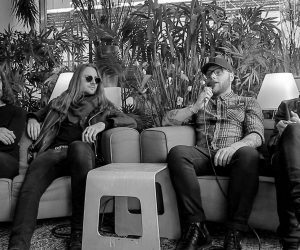 With the second part being written only last year, the Requiem promises to be a big challenge not only for Roadburn as a festival, but for all musicians involved as well. 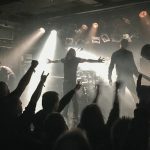 None of the parts have ever been performed on stage, but at least Rex Irae and Winter are known to those who have been following the exploits of Celtic Frost and their intrepid leader, Swiss metal legend Tom G. Warrior. 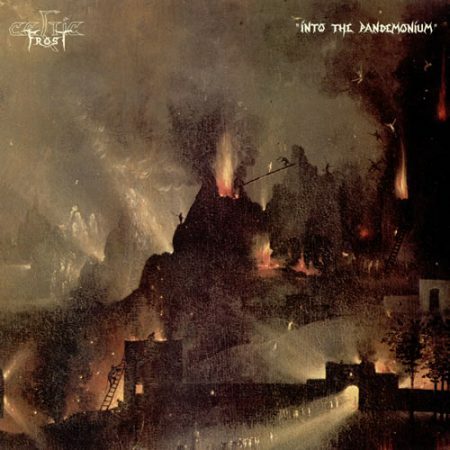 Rex Irae is featured on Celtic Frost’s album from 1987, Into The Pandemonium. The title then read Rex Irae (Requiem: Overture – Fourth Version), and the credits reveal that the piece was written by Tom G. Warrior, while the classical orchestration was done by both him and Hannes Folberth, who up until 1984 was known as the keyboard player of Hannover-based symphonic rock band Eloy. 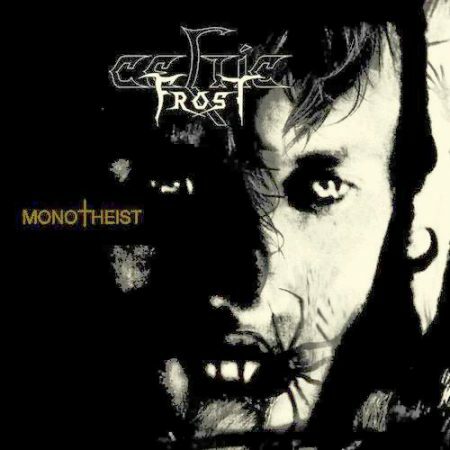 Celtic Frost recorded the album late 1986, early 1987 in the Horus Sound Studio in Hannover, with session musician and composer Lothar Krist doing the classical arranging for not only Rex Irae but for the album’s short closer Oriental Masquerade as well. 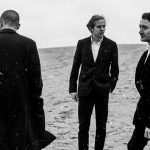 We hear the trio of Tom G. Warrior on guitar and vocals, Martin Eric AIn on bass and Reed St. Mark on drums, with the addition of guest lead guitarist Andreas Dobler and hired classical players on French horn, two violins and one cello. The soprano voice opposite Tom’s tormented vocal is from Claudia-Maria Mokri, who can be heard on Celtic Frost’s album To Mega Therion from 1985 too. 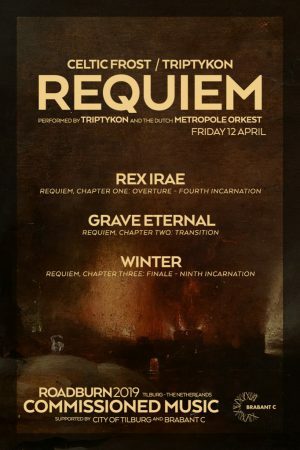 Lo and behold, fourteen years after Winter was put to tape, the day has finally come: the Requiem is finished and will be played in full at Roadburn 2019. Reason enough to get hold of Tom G. Warrior in Switzerland and have him comment on the project. In Hilversum, home of the Metropole Orkest, I sat down with Florian Magnus Maier, Tom’s sidekick in arranging the Requiem for this performance. 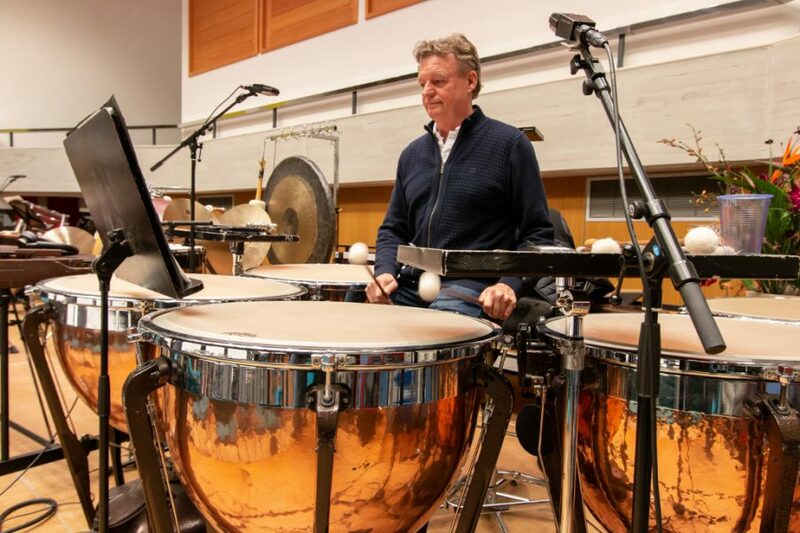 Also, the orchestra’s artistic director Robert Soomer and percussionist Eddy Koopman reflect on their unusual tasks. But first things first. 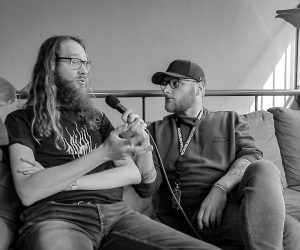 It took the vision and determination of Roadburn’s founder and artistic director Walter Hoeijmakers to drag that second part of the Requiem into the light. I asked him how he managed to do so. 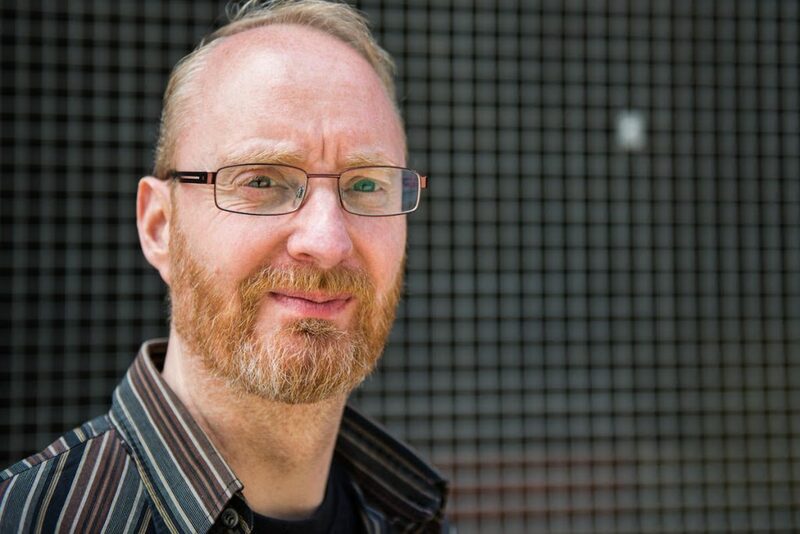 What is the story behind the funding of Roadburn commissioned work? A crystal-clear Skype connection brings Tom Gabriel Warrior’s voice to my desk, all the way from Switzerland. It is late February when we chat about the Requiem’s creation and the upcoming production. He starts off by mentioning the importance of Florian Magnus Maier for the project. Maier is a German classical composer, arranger and multi-instrumentalist, working and living mostly in the Netherlands. 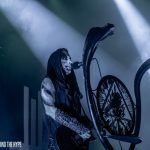 He is also the vocalist in Dark Fortress, the melodic black metal band from the city of Landshut in Germany, that shares their guitarist V. Santura with Triptykon. Maybe even more so, considering the project and the fact that it takes place at Roadburn. The Rex Irae part and the Winter part have a completely different feel to them. I am curious how you connected the two musically. Is Triptykon as a band fully equipped in that part? How should I see the cooperation between you and Florian Maier? Do you look back on the recording of the first part as the definitive version, or would you have done things differently in retrospect? Musically, what made you want to write a requiem in the first place? A requiem is originally supposed to be a funeral mass, as conducted by the catholic church. Which brings me to the fact that a requiem is offered for the repose of the soul of a deceased person. Who did you have in mind? Audio and video of the Requiem performance at Roadburn will be recorded. Did you ever wonder: how did I end up here? Can you tell me what Fourth Incarnation and Ninth Incarnation stand for? You decided to use only part of the orchestra. How did you arrive to that decision? How do you see your role when rehearsals start? Any special thoughts on the Metropole Orkest? Could this have happened in Switzerland in any way? Have you ever tried to get something similar off the ground in Switzerland? And your home country is still inspiring then? What can you say about the new work for Triptykon that you are working on? Does the Requiem seep into it in any way? You have lost H.R. Giger since the release of your second album. Setting up a meeting with the Metropole Orkest’s artistic director Robert Soomer and the Requiem’s arranger Florian Magnus Maier was easy, since the orchestra has its rehearsal space in the MCO (Muziekcentrum van de Omroep), one of the many buildings paying tribute to the history of Dutch broadcasting in the town of Hilversum – which also happens to be my hometown. Over a cup of coffee, Florian takes the lead with an encyclopaedic flashback to the first time he and Tom G. Warrior worked together. 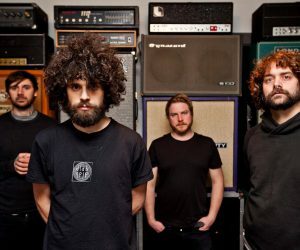 It reads on your Wikipedia page that you’re influenced as much by Slayer, Voivod and Morbid Angel, as you are by flamenco music and composers such as Stravinsky, Penderecki, Ligeti, Shostakovich, and Leifs. I’d like to go back to the two parts that already exist. I know that Tom wrote the first part in 1986 and that it was a very frustrating project to realize, because of the collaboration, or rather non-collaboration, with the musicians at the time. Then we have the very quiet third part, which came out twenty years later. What do you know of the approach to the second part as a connecting piece? How much of a unity did Thomas try to create? Tom’s taste will have evolved over the years as well. This will be the first time the Metropole Orkest will play Roadburn, but you’ve popped up at many festivals of many different genres. Did you immediately say yes? I am astounded by the flexibility of the Metropole Orkest. So, Walter Hoeijmakers asks Tom to finish the Requiem, which he does. Tom asks you for help with the arrangements. The Metropole Orkest is in. What was the next step? And you have a brass section probably? Are there other instrument sections that should be mentioned? You had a meeting with percussionist Eddy Koopman today, about these parts, I understand. Should I imagine a regular band set up with the orchestra around it, on stage in 013? Do the members of the orchestra switch off their personal taste at all? Do some of them like metal? Every orchestra member involved in the Requiem studies his or her part at home? 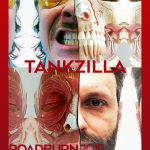 Being part of Roadburn is, like Tom said, enough reason for everyone to treat this project with so much respect, with him and the band most of all. 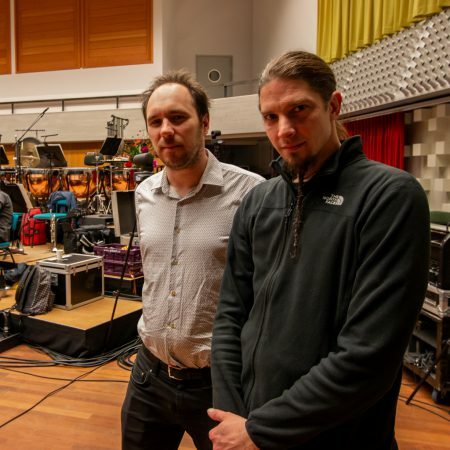 To round up this preview of the performance of the Requiem at Roadburn, I hook up with the musician mentioned by Florian Maier. Percussionist Eddy Koopman is one of the Metropole Orkest’s mainstays, as he has been performing with them for over thirty years. Talk about versatility: this man has heard and played all styles imaginable. I catch him at the MCO, sitting behind his set of timpani, reading the score to one of John Williams’ Star Wars soundtracks. 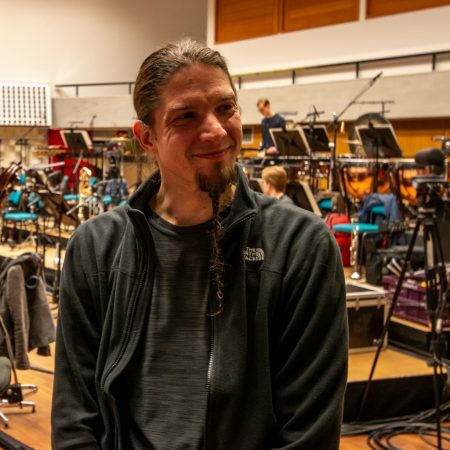 The Metropole Orkest has been rehearsing all day for a sold-out night dedicated to movie soundtrack favourites in Amsterdam’s largest venue, the Ziggo Dome. It is still weeks until rehearsal, but do you know what you will be playing at Roadburn? How important will the conductor be for you? Do you have to feel a connection with the music you are playing? 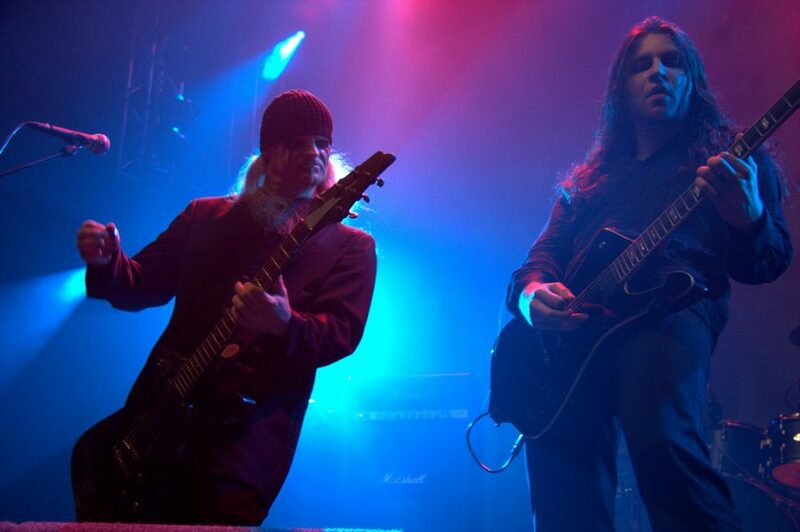 The Celtic Frost/Triptykon Requiem will be performed on Friday 12 April, 15.45-16.45, 013 Main Stage. 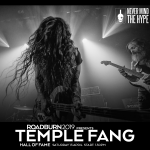 Check the Roadburn website for more information.